Every student is able to write good academic papers, once they follow the basics of academic essay writing. Any kind of academic paper has to provide a solid thesis, supported by strong evidence from one’s own research or from other sources. Research always follows a specific set of requirements. 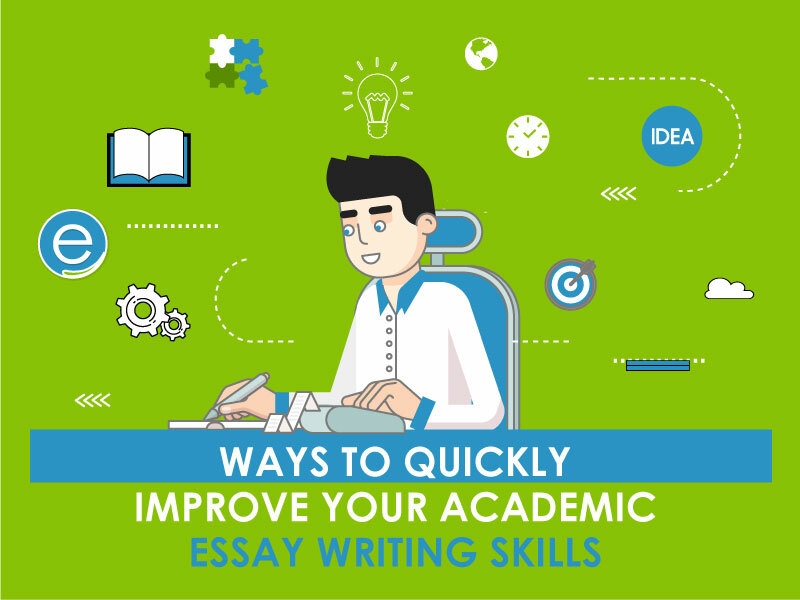 If you keep in mind basic principles and some tips on writing essays, you will always produce quality papers. If you want to produce better academic writing, you should always know what you are going to write about before you start working on your paper. The best way to create a thesis and an argument is writing an outline first. Every essay has the following structure: an introductory paragraph with a thesis statement, the body part with separate paragraphs that include supportive evidence, and the concluding paragraph, which ties everything together. It is recommended to include at least three persuasive points which directly support your thesis. While working on your paper, it is vital to have your main argument in mind during the entire process. Sometimes, there is a temptation to go off on some interesting side note to the main topic, but remember that if you do so, your writing can become less concise. You should always question any evidence you include in the paper whether it directly supports your thesis. If it does not, you should better exclude it. Always be thoughtful and critical while evaluating evidence. Make sure everything included in your essay has a clear connection to the topic of the academic paper. Students often underestimate the concluding part of academic writing. Keep in mind that a conclusion has to tie research together and prove the thesis. It does not have to either restate the introduction or copy-paste the thesis itself. A good conclusion briefly outlines main evidence presented in the body of the paper and directly ties it to the thesis to demonstrate how this evidence proves the main argument of the research. Please remember that there have been multiple outstanding essays written, only to be derailed by weak concluding parts. Do not let your academic paper be one of those. If you wonder how to improve academic writing skills, then keep in mind that it is vital to use proper words. Do not forget that you have to persuade other people that you are an expert in the certain topic and are able to produce an intelligent argument. Also, it is a bad idea to use big words just to sound smart, as it is easy to notice when a person is overcompensating in an essay. If you do not know for sure what a certain word means, there is a risk to use it in an improper way. Besides, using obscure vocabulary can influence badly the clarity of your argument. Thus, ensure you really know the meaning of every word you use. Each of these elements is incredibly important if you want your paper to be taken seriously. One of the tips on how to improve academic writing is making a thorough revision of your papers. So, ensure you have a solid understanding of basic grammar. The basics include verb and subject agreement, the right article and pronoun usage, and correct sentence structures. It is also necessary to know the appropriate uses for general forms of punctuation. You must know when to use a coma and a period in an academic essay. Finally, remember that in any paper, voice is important. It is better using the active voice instead of the passive whenever possible. This way, you strengthen the tone of the paper. Make sure the language of your essay is concise. Do not use transition words which do not add any sense to the sentence and just detract the reader from your argument.